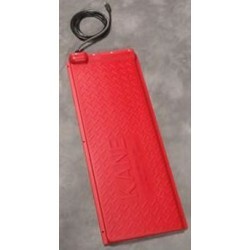 Buy Wholesale Reptile Heat Mats For Sale at Bulk Prices! 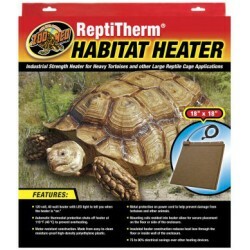 Industrial Strength Heater for Heavy Tortoises and other Large Reptile Cage Applications. Size: 18" x 18"
Industrial Strength Heater for Heavy Tortoises and other Large Reptile Cage Applications. 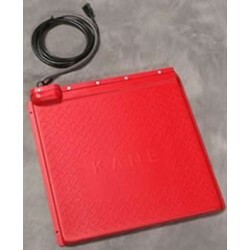 Size: 18" x 28"
Industrial Strength Heater for Heavy Tortoises and other Large Reptile Cage Applications. Size: 18" x 45"
Industrial Strength Heater for Heavy Tortoises and other Large Reptile Cage Applications.